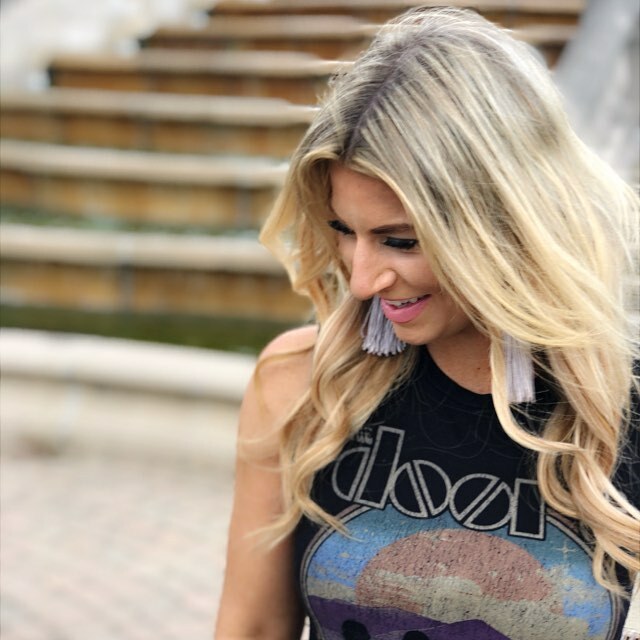 A local fashionista is on a mission to not only help you look great but feel great starting from the inside out. 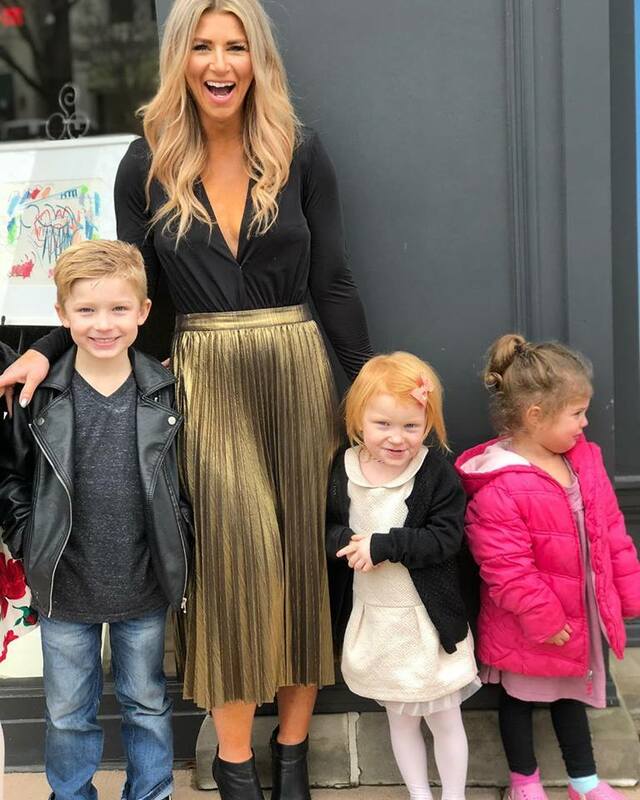 Read on to learn more about the personal struggles that got her to where she is today and how she’s on a mission to show her children what a strong, independent mother looks like. Paige Parker grew up in the deep South, so for her, being well-dressed has always been seen as a form of politeness. 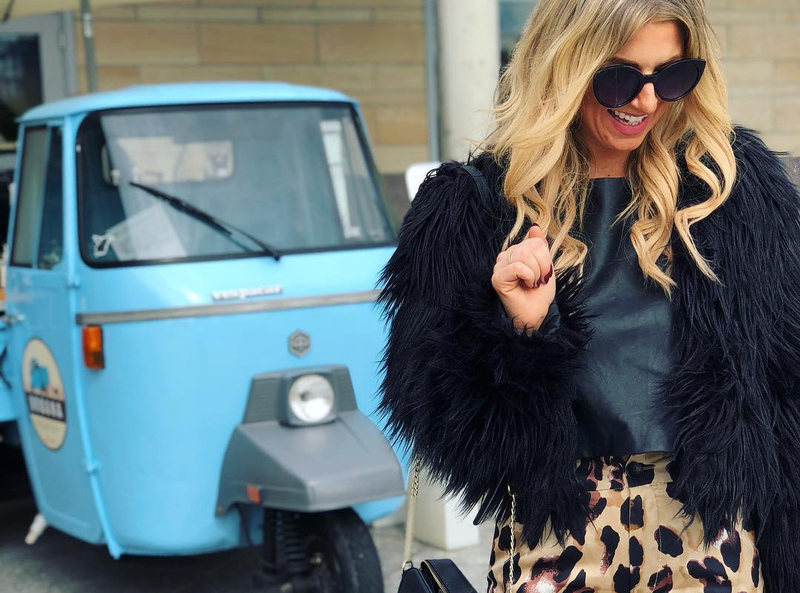 This passion for fashion and looking good, inspired by Parker’s grandmother, inspired her to launch Paige Parker Styling, a wardrobe styling firm based out of Hyde Park. There are two motivations for Parker when it comes to running her business. First, and foremost, her children. Another motivation for Parker is her personal experience. She went from having 3 children in five years and then going through a divorce to essentially losing herself in the personal struggles. There are a variety of services available from Paige Parker Styling, including services for both men and women in order to fit the needs of all clients. Parker’s most popular service, and where she recommends starting, is the Closet Edit/Cleanout. From there, she says, most clients add on Personal Shopping in order to fill in the blanks in their wardrobe. Once the 3-4 hour shopping trip is done, Parker will head back to the client’s home for a personalized fitting. Next, is Parker’s personal favorite service: the Special Event Styling. “Whether it’s a red carpet, class reunion, or charity gala, I love to help people get dressed to the nines,” she shares. In addition to these services, Paige Parker Styling also offers travel packing and styling for business or vacation, wedding styling, photo shoot styling, editorial styling, and much more. Parker says that she wants to help her clients build a wardrobe that showcases who they are and makes them feel put together – even through all that life throws at us. Although Paige Parker Styling currently only accepts clients in the Greater Cincinnati area, soon location will not be a problem. Aside from her new service launching next month, Parker says that she’s also working on a few collaborations that you can keep an eye out for in the coming year. To learn more about Parker and Paige Parker Styling, visit https://www.paige-parker.com/. You can also “like” Paige Parker Styling on Facebook or follow along on Instagram.